In this course we will discuss the history of some ideas that have been hugely influential in the modern west and that were taken out to the rest of the world. The discussion centers on an extraordinary and historically important figure, a sixteenth century German man named Martin Luther. Luther is recognized today as the originator of many of the most significant ideas that continue to affect and shape who we as modern people are and how we see the world and ourselves for better and for worse. In the first section, we will explore why Luther thought the Bible was the most important volume for everyone to have and read. 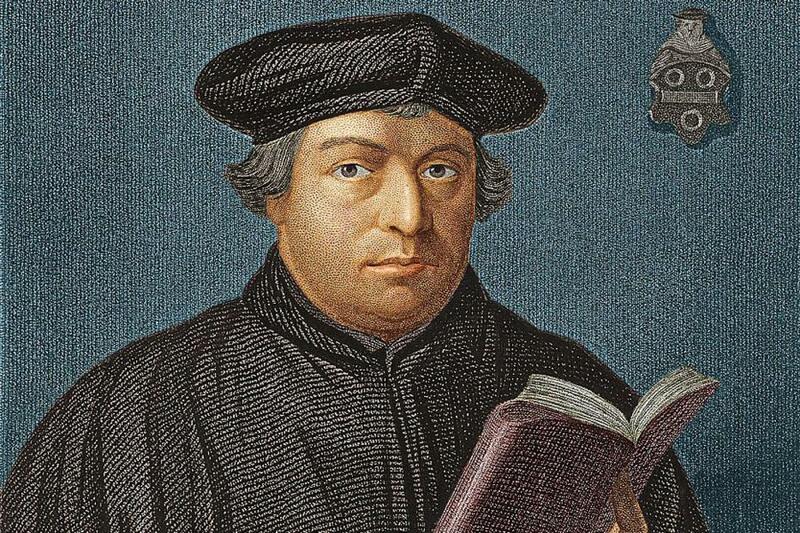 Included here will be a careful consideration of Luther’s anti-Judaism, which contributed to western antisemitism and some of the greatest horrors of the twentieth century. In the second section, we will talk about the idea of freedom and how Luther’s understanding of freedom in Christ affected the way modern thinkers understood what it means to be human in community. Important in this section is the consequential contradiction between freedom and slavery in western thought and their co-existence in western societies. The third section will be all about the many complicated relations between religion and politics. NOTE: Students wishing to sign up for free access to all instructional course content should click on the “Sign-In” button in the upper right hand corner. Click here to learn more.